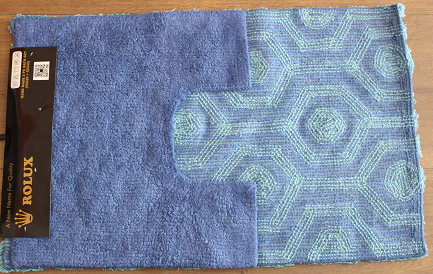 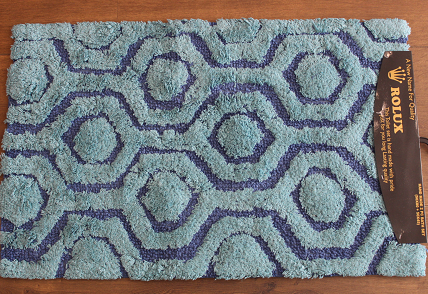 Style up your Bathroom with these exquisite 2 Piece Bathroom Rug Set. 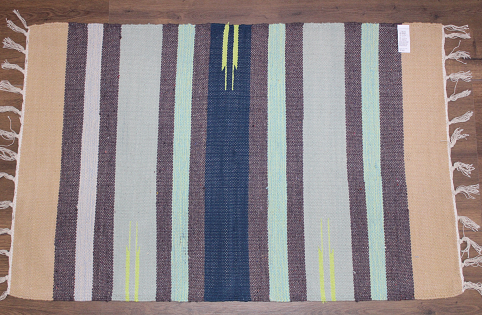 Stylish, Stunning Hand Made Multi Coloured Rag Rugs. 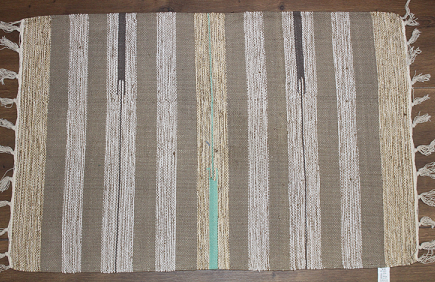 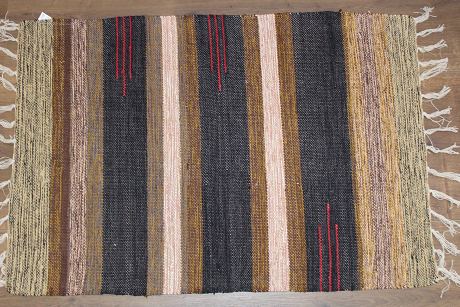 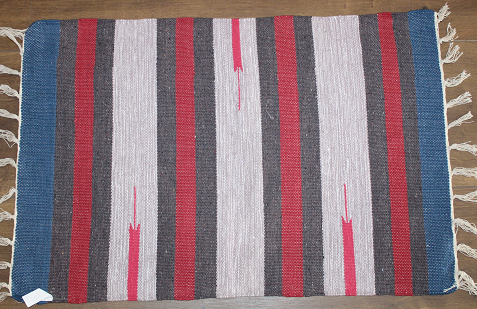 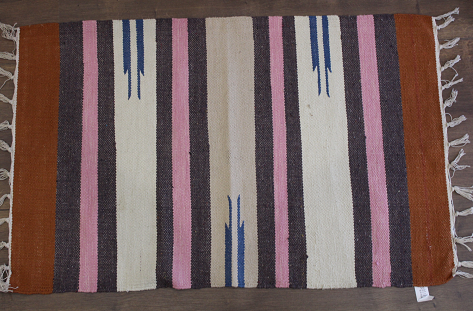 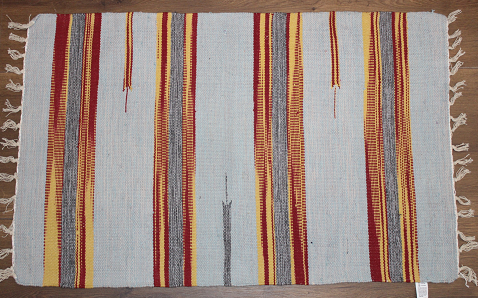 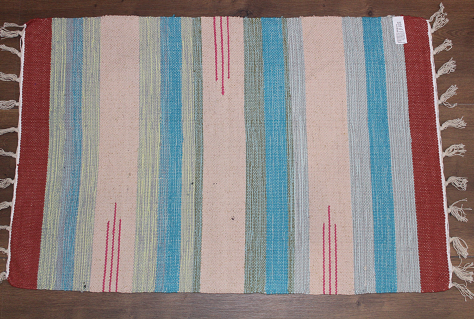 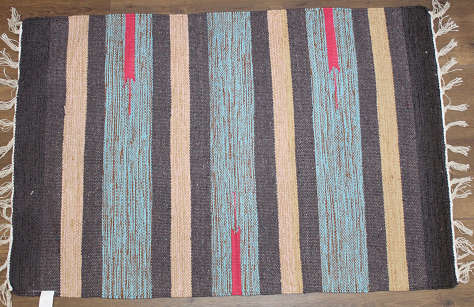 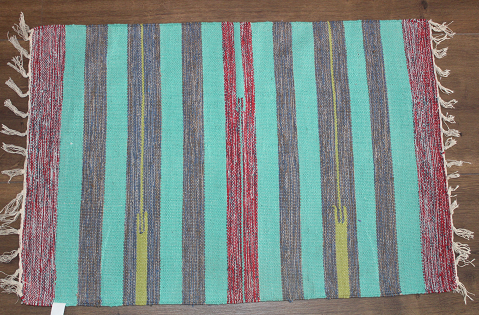 Style up anyplace in your home with these wonder mats.